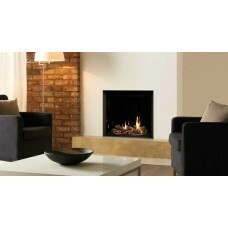 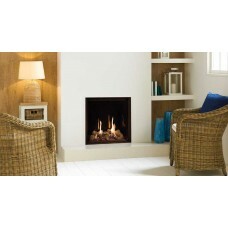 Designed to warm the very heart of your home, a Gazco Inset Gas Fire brings you the promise of cosy .. 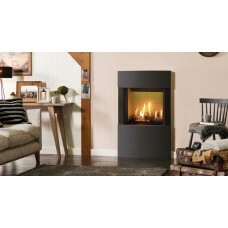 The Reflex 75T is Gazco’s most realistic fire yet, with the use of its innovative burner system plac..
Gazco’s Reflex 75T gas fire features three carefully positioned dual burners which put this gas fire..
With the most realistic flames yet and the addition of a non-reflective glass front, the Reflex 75T .. 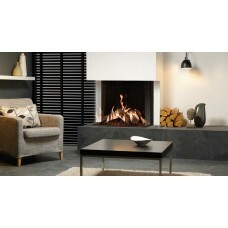 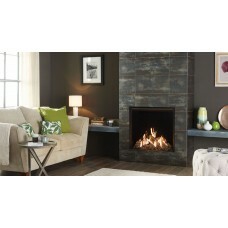 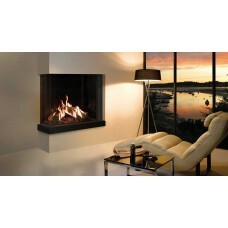 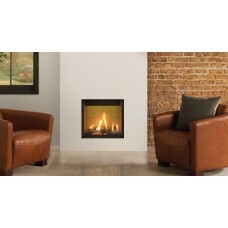 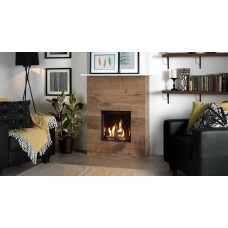 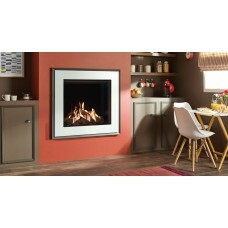 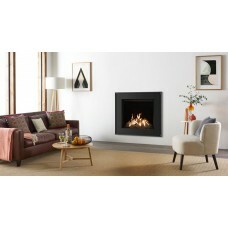 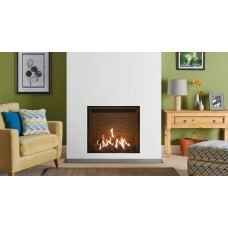 The Gazco Reflex two-sided and three-sided gas fires grant an unparalleled view of the stunning flam.. 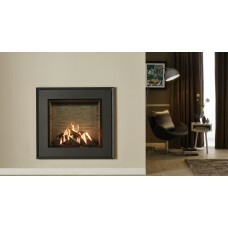 The Riva2 400 gas fire comes with a Programmable thermostatic remote control to give you complete co.. 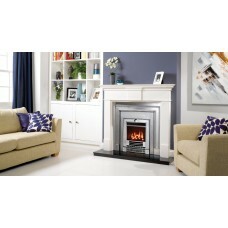 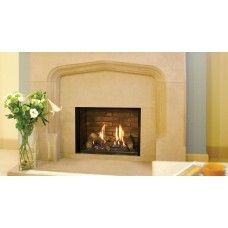 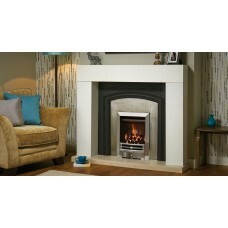 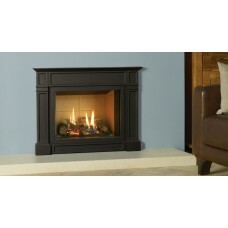 The Gazco Riva2 500 has been specifically proportioned to fit a standard 22" wide British fireplace,.. 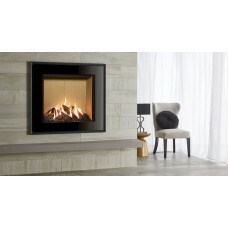 The Gazco Riva2 500HL Slimline offers you the superb flames of the Riva2 gas fire range with a versa..
Riva2 600HL gas fires offer a superbly realistic display thanks to their hand detailed logs, natural..